Capoeira Game! Dance! Martial Art! Is it a game? Is it a dance? Is it a martial art? Capoeira is a combination of all three, and at the same time is a way of expressing one's self through music and movement. 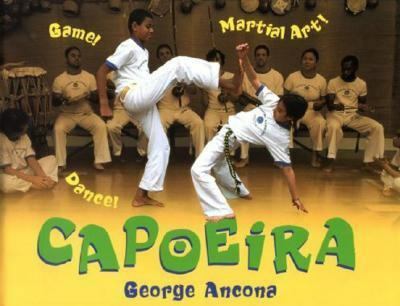 This text introduces readers to this energetic sport.Ancona, George is the author of 'Capoeira Game! Dance! Martial Art! ', published 2007 under ISBN 9781584302681 and ISBN 1584302682.